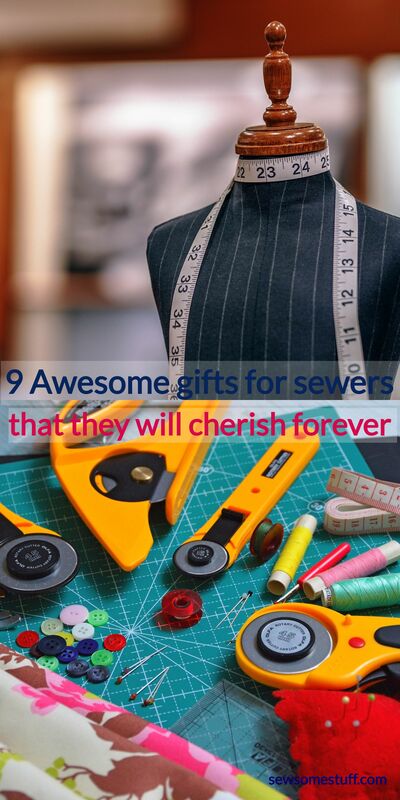 In this post, you’ll find some amazing gifts for sewers and people who love to sew. These gifts will make any seamstress happy believe it or not because all the people who sew enjoy the same things. These gifts for sewists are unique and affordable and fit all the budgets. These gifts are also perfect for dressmakers. 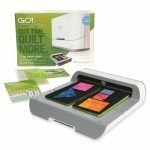 Some of these gifts for sewers and quilters are great budget gifts and are also unusual sewing gifts. Holidays are just around the corner which means this is the perfect time to shop for people who love to sew. 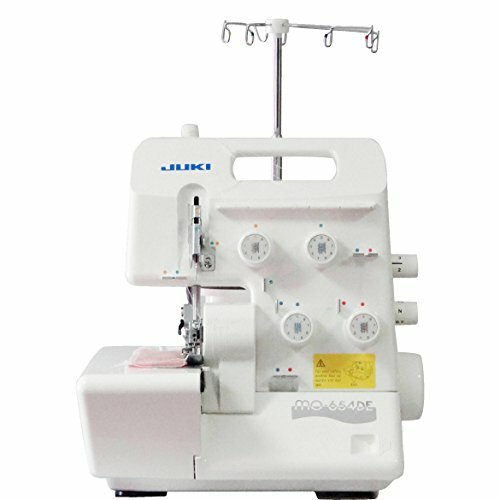 Whether the person who loves to sew is your aunt, mother, daughter, sister or wife, or someone from the opposite gender, all sewers LOVE and dream of the same things like sergers, quilting machines, industrial sewing machine, steam press, etc. 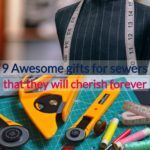 For gifts for sewers UNDER $20, check out this post! If you really want to surprise the sewer in your life with a gift for which they would LOVE you forever, you need to give them something they really want and can’t stop dreaming about day and night. Visit their sewing space when they’re not around, and check if they have a serger, a steam press, a nice storage cabinet for fabrics or even a fancy iron or one of the things listed below. If they don’t have any of those, then THIS is your golden opportunity to buy them one and take them by surprise. The other thing you can do is, ask them casually what their dream sewing room consists of? Or their dream shopping list. Look out for any hints and note them down as soon as you can so that you don’t forget. Cutting circles is a real pain. Especially when you have to cut more than one and gets worse when the circles don’t turn out perfect. The only solution to this problem is to get a fabric cutter that can make the job easier and buy more sewing time. Your sewer will DEFINITELY LOVE something like this so click here to check out the details and grab it now. It’s also below $30 so it’s quite affordable. 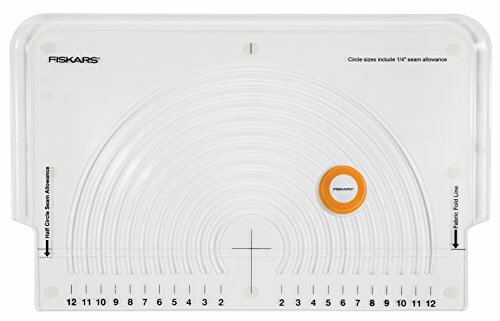 💡 BUYER’S TIP: This fabric circle cutter is available on Amazon Prime and is often on sale. If you get it for below $20 it’s a STEAL. If you really want to make your sewer super happy, THIS is the gift you should be getting them. They will thank you FOREVER for this amazing machine. This machine makes cutting SO MUCH EASIER which is why it’s a dream of every sewer to have one. 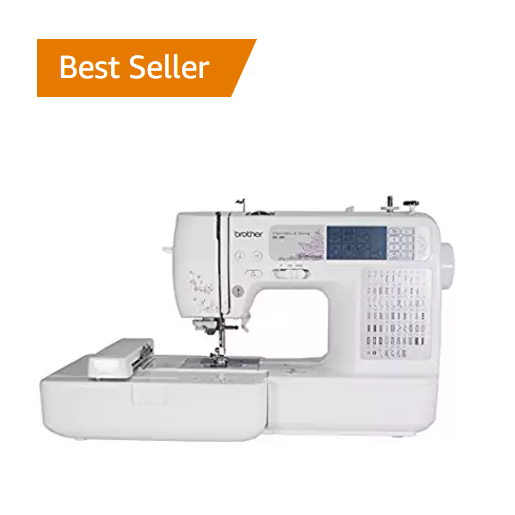 I’m saying this because I personally own this machine and use it for all my sewing. This machine has come to my life as a blessing. Here are a few reasons I LOVE this machine so much and I’m sure other sewers will love it too. It’s currently $50 off, the lowest price of the year. You can get an extra $10 off by signing up for their email list. CLICK HERE TO GET THIS MACHINE NOW! Every sewer dreams to own an embroidery machine along with a simple sewing machine. Check out your sewer’s sewing room/sewing space to see if they already own one or not. If they don’t THIS is a great time to buy them one. 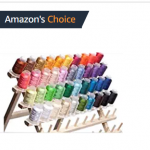 This embroidery machine is the Amazon BEST SELLER and is also included in Amazon home gift guide so you can’t go wrong with this one. If you have a budget of $300, this would be a GREAT gift. CLICK HERE to get it now! ➡ BUYER’S TIP: Don’t want to pay the full price? Check out this page for used offers and save up to 40%. 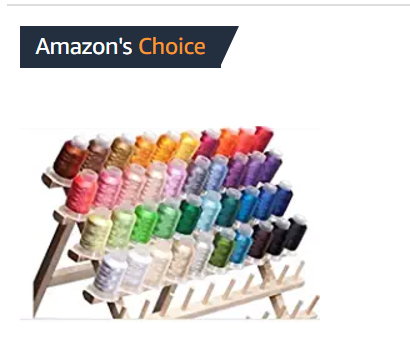 If your sewer already has an embroidery machine, chances are they might be wanting a complete embroidery thread set and nothing can be better than this particular 40 Spools Embroidery Machine Thread set which is eligible for prime shipping and is also on Amazon’s Choice list. This is a PRETTY affordable gift for just below $30 but trust me it’s a LIFESAVER. Any sewist would LOVE to have a spool rack in her sewing room to neatly organize the threads. CLICK HERE to check it out! If you’re short on time and don’t really know what to buy for your sewist, go ahead and grab this AMAZING offer of 1-year membership to a site FULL of amazing video tutorials and tips. 1-year access to this ONLINE sewing library is a DREAM COME TRUE for any creative person. Click here to learn more about this offer. If you’re in a rush and don’t have time to purchase a gift for sewer, then make use of this AMAZING online library of sewing classes and gift your favorite sewist a sewing class she would love. Lots of classes are on discount and below $20 so even if you’re on a budget, you’re covered! Click here to purchase a sewing class as a gift. 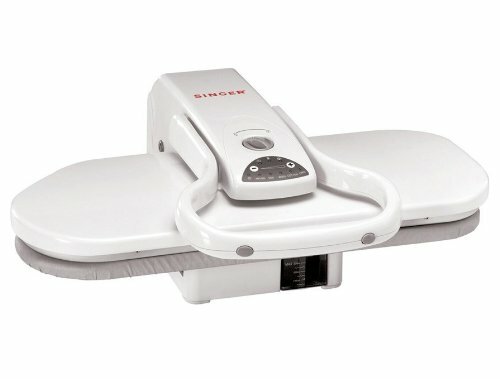 Having a smart iron is a dream come true for any sewer as it makes sewing easy and helps in giving a professional touch to projects effortless. 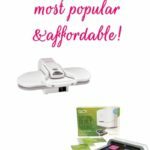 Your sewer might be secretly wanting this so surprise him/her with this super awesome smart iron. If you have a budget of $150, this will be a GREAT gift! CLICK HERE to check it out! 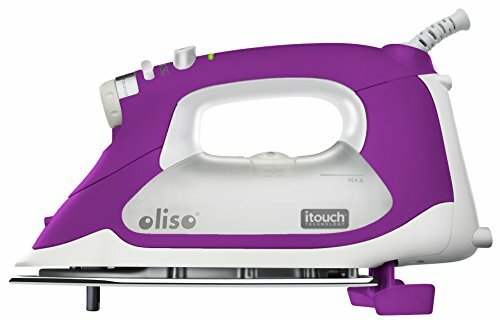 💡 BUYER’S TIP: This Oliso Iron is usually on sale. If you find it below $150, it’s a STEAL. A steam press is perfect to save loads of sewing time. It’s my dream to have one and I’m sure other sewers would love to have a handy steam press in their sewing room as well. It also comes with 1 year warranty. This is another great gift if you have a budget of $200. CLICK HERE to check it out! 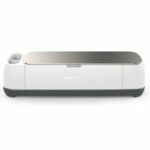 When I asked my sewing buddies what they wanted to have for the holiday gift, several of them mentioned a serger is what they had been dreaming about. So many sewers can’t go wrong. There’s a high chance that your sewer might be wanting a serger as well. Click here to order one now. This would be a really great gift if you have around $400 to spend. 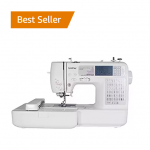 BUYER’S TIP: This Juki serger is usually on sale. If you get it below $500, it’s a STEAL. No quilter wants to waste time cutting fabrics. All they dream of is someone who can take over the cutting job for them or have an awesome tool that can take care of all the cutting and reduce the prep time. For such sewers, an electric fabric cutter from AccuQuilt will make a PERFECT holiday gift. Click here to read the reviews and order one now from their website. Hi Javeriya, I don’t know why, but for the past year (give it take), I no longer receive emails from your site. Would love to still receive them, cause I love your site!